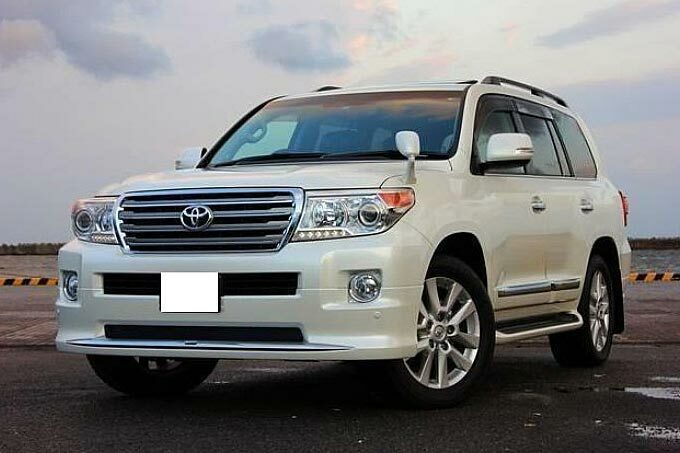 We bring forth an excellent condition Used 2013 Toyota Land Cruiser Car (White) that is known for its amazing looks and superb mileage. 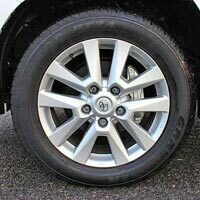 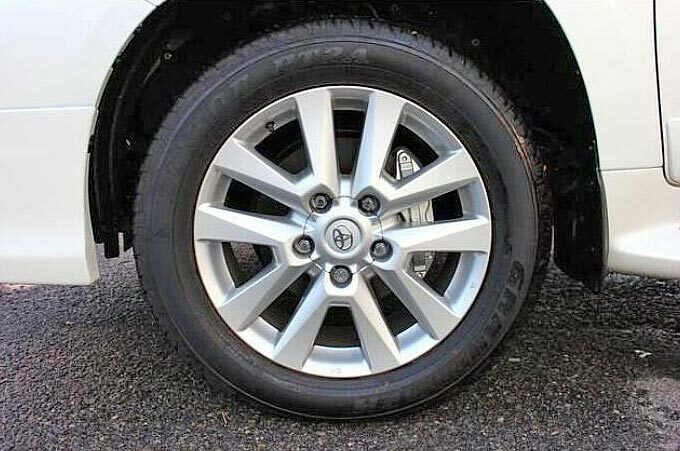 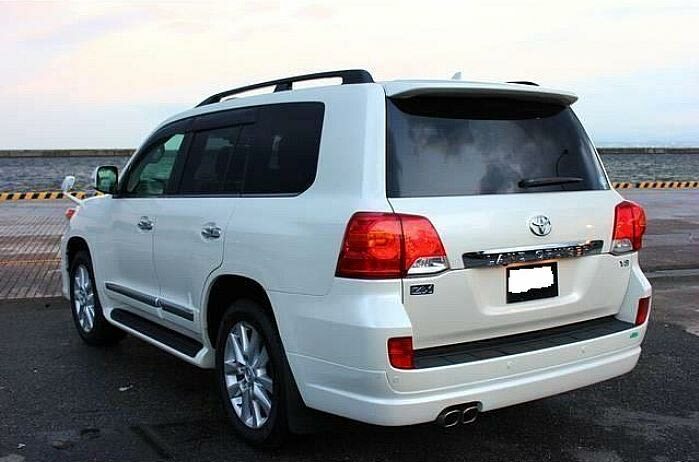 Our Used 2013 Toyota Land Cruiser Car (White) does not have any marks of scratch or dents, thus looks like a brand new cruiser. 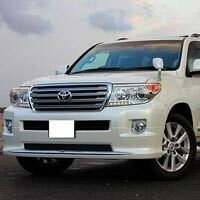 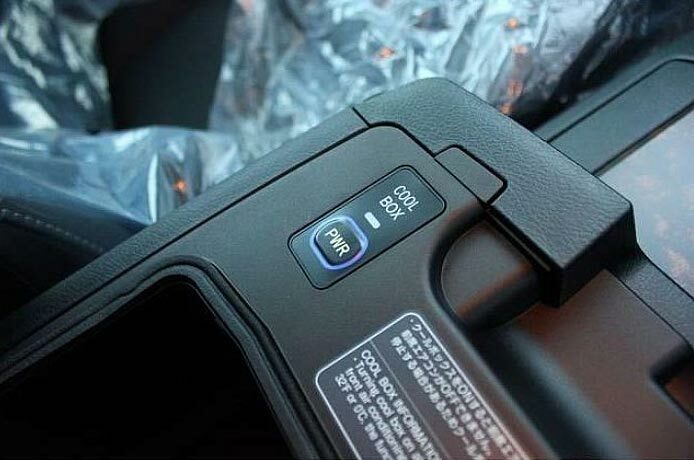 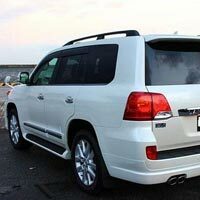 The fuel type of Used 2013 Toyota Land Cruiser Car (White) is petrol and is featured with 4600cc engine. 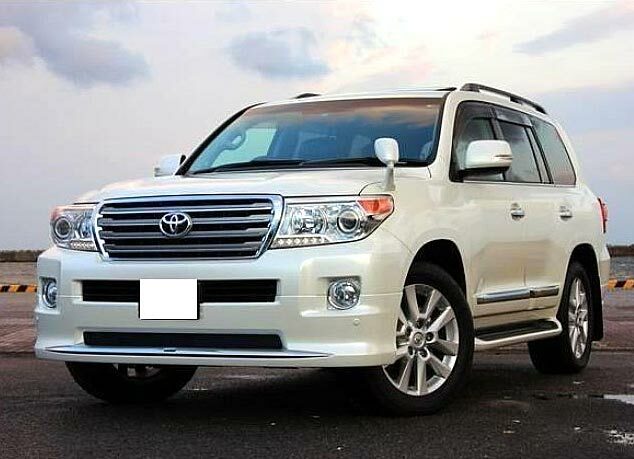 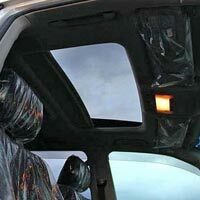 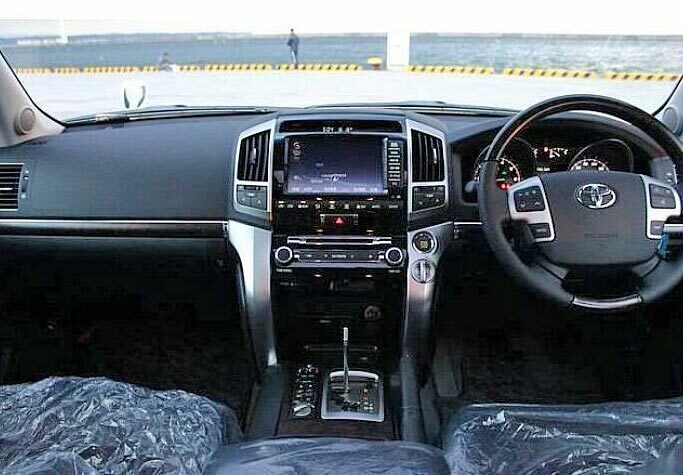 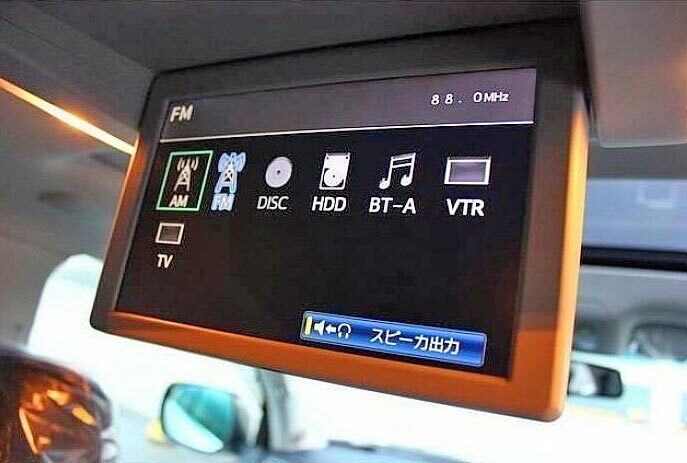 The accessories of Used 2013 Toyota Land Cruiser Car (White) include center locking, power mirror, power window, alloy wheel, sun roof, air conditioner, radio/cd player, ac front, air bag, tv, cruise control, driver airbag, etc.